As promised I am back with a new #ShopList blog post and today I am talking about presents. If you are looking for a Valentine's Day gift guide, hopefully this may help. Of course you don't have to buy presents for Valentine's Day but if you feel like treating your boyfriend/girlfriend then hopefully these gifts will be pretty useful and thoughtful. I have tried to include a range of different products that can appeal to everyone - from gym bunnies to make-up lovers. I only feature products and brands that I love and at the moment, I am not really feeling the cheesy gifts that you can buy on Valentine's Day so they won't be included today. If you are looking to find something personalised or extra cheesy, Not On The Highstreet have an amazing selection. 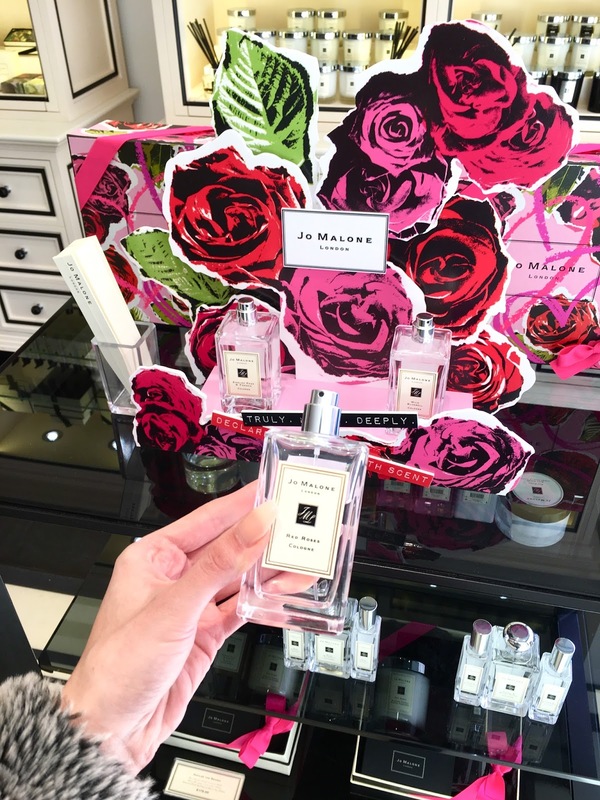 That fragrance looks so lovely and definitely great for Valentine's!